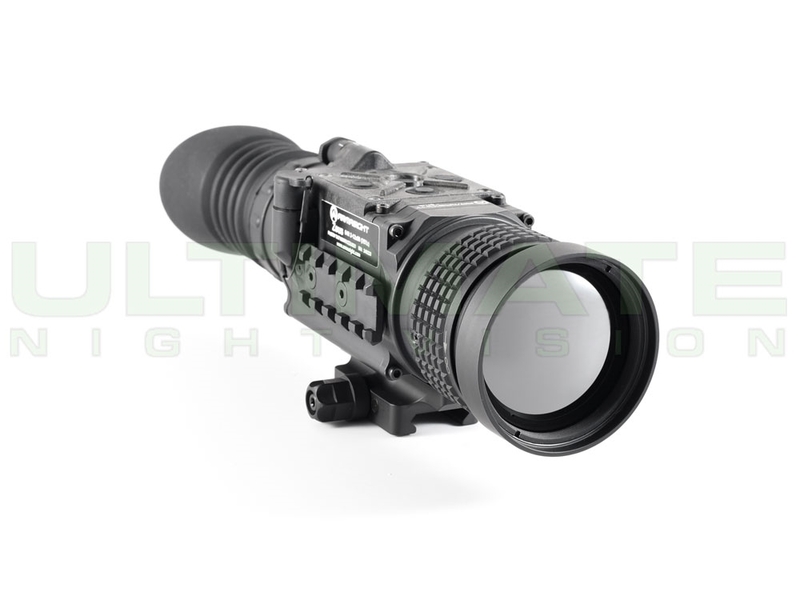 The Pulsar Trail XQ38 Thermal Riflescope features an innovative 8-hr. removable rechargeable battery pack, delivering all-night precision heat signatures for hunting, law enforcement, and home defense use. 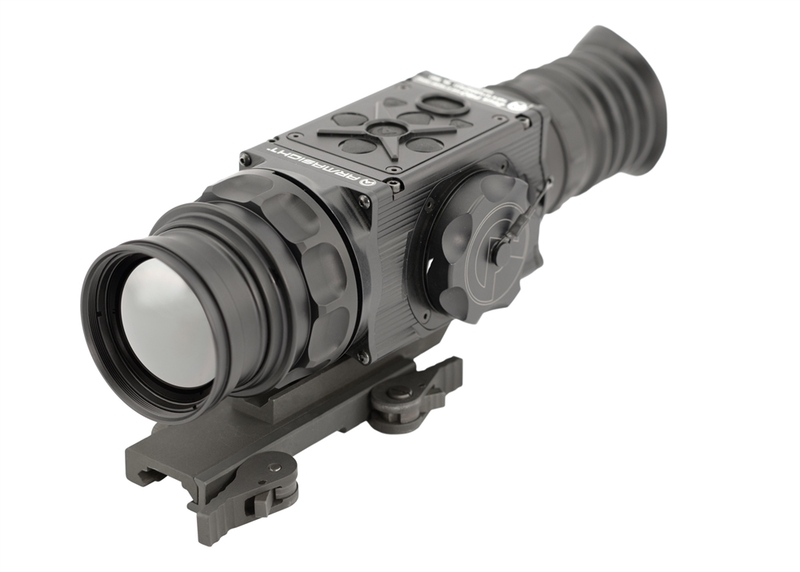 The XQ38’s variable 2.1-8.4x magnification allows a wide field of view for quick target acquisition and an up-close image for precise shot placement. 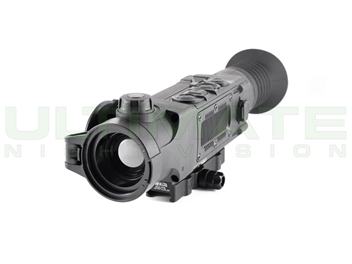 A proven 384x288 sensor provides a detection range for human-size targets up to 1475 yards. IPX7 waterproof, fogproof and dustproof, the Pulsar Trail XQ38 performs flawlessly in temperatures ranging from -13 to 122 degrees Fahrenheit and boasts an ultra-easy user interface with ergonomic button locations. Capturing footage of your experience has never been easier with built-in video recording, 8gb of internal memory, rich 17-micron pixel pitch, a frost resistant 640x480 AMOLED display and Stream Vision App compatible Wi-Fi. 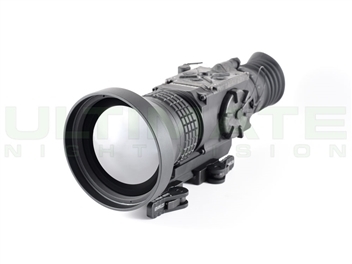 The XQ38’s popular “white hot” and “black hot” modes, 13 digital reticle options and 50Hz refresh rate provide users with fluid imaging, customized thermal mapping and a richly contrasted field of view. Proprietary picture-in-picture (PiP) endures repeatable, accurate performance. Additional features include a built-in accelerometer, stadiametric rangefinder, convenient carry case and wireless remote. 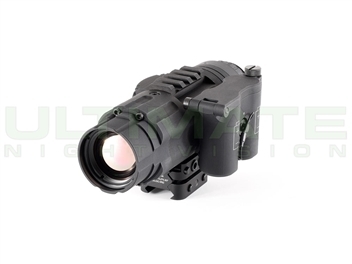 The DLOC-PTM was designed specifically for Pulsar's line of thermal imaging and digital night vision scopes. The patented DLOC mounting system and manufacturing process is proven to be the most accurate and reliable mounting system available. You simply can't deny the quality and long term repeatably of a DLOC-PTM. ...more info. Average Rating: 5 of 5 Total Reviews: 15 Write a review. My first and i made the right pick. I've got to get better at sighting this in but no fault of the scope. The only fault i would give it is the calibration. I'm using the Semi-Automatic mode so i have the choice of when to refresh the calibration but i wish the automatic would do better so that i didn't have to have another button to manage in the heat of stalking. It would be nice for Auto to do it faster and more often. 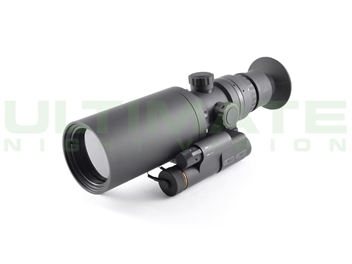 Really like this scope! Great image quality and the on board recording and battery pack is what really sold this for me! 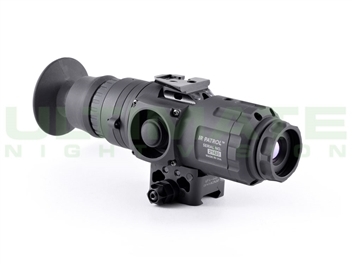 I will be purchasing this scope in the near future. Thank you UNV for this great service you offer. Nice scope. Learning curve is steep at first but easy to get the hang of. Being a thermal newbie, Todd made it really easy to get the right thermal for the job and working with my schedule on picking up the unit. I've already passed on Todd's direct number to several buddies after a great experience.